Louise Tucker creates intricate, beautiful lighting using a pioneering blend of traditional weaving techniques and contemporary product design. Each unique piece has been hand-woven to create ever-changing profiles of light in your interior space. 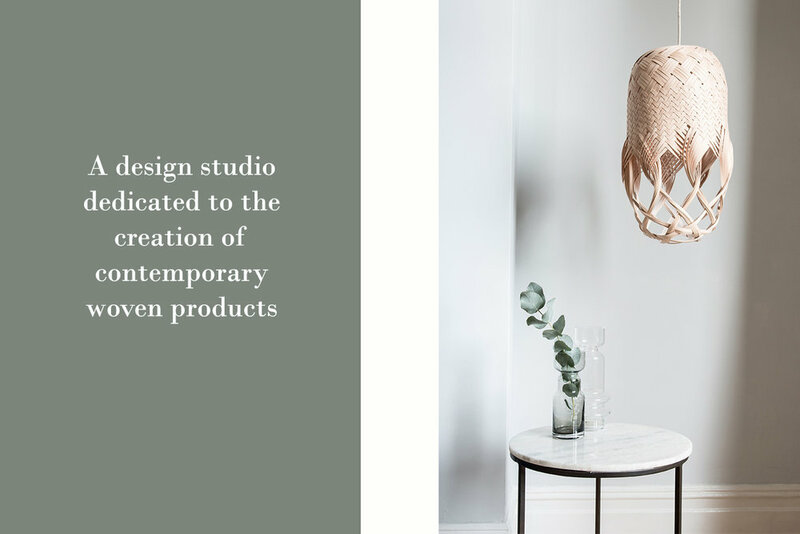 Decorative and elegant, environmentally conscious and sustainable, our products are all carefully crafted in our studio in Wales. You can find more information about our products and purchase through our online shop.